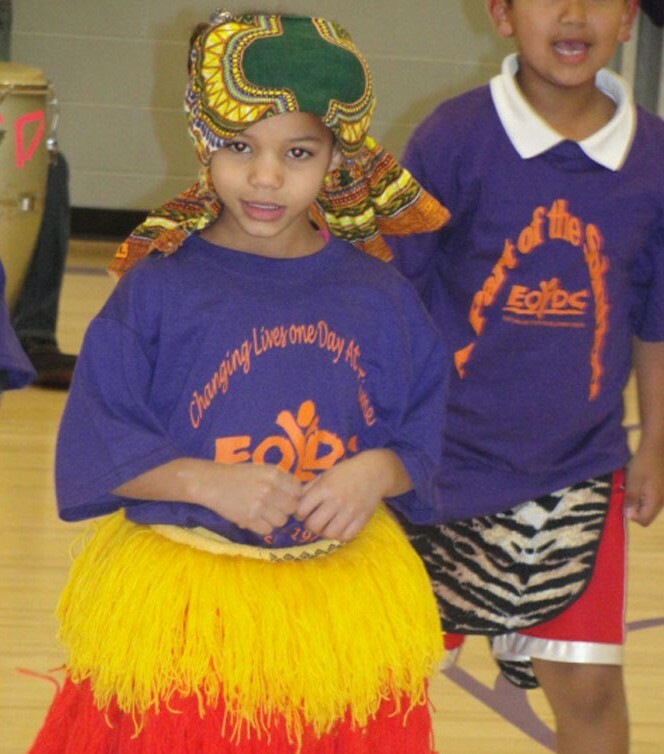 Download registration form to be a part of the West African Dance program. The Zimbabwe African dance class provides its participants, between the ages of 4-21 the opportunity to learn the dance techniques used in Zimbabwean, their meanings, discipline, and performance techniques. Special emphasis is placed on health and discipline. Participants are encouraged to be a part of our performing dance group. The instructor is Ms. Julia Chigamba from Zimbabwe. She has performed locally and internationally with her performance group, Chinyakare Dance Ensemble.